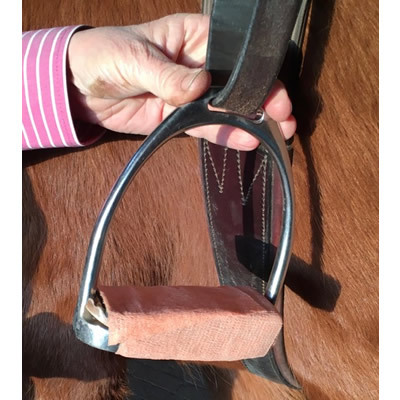 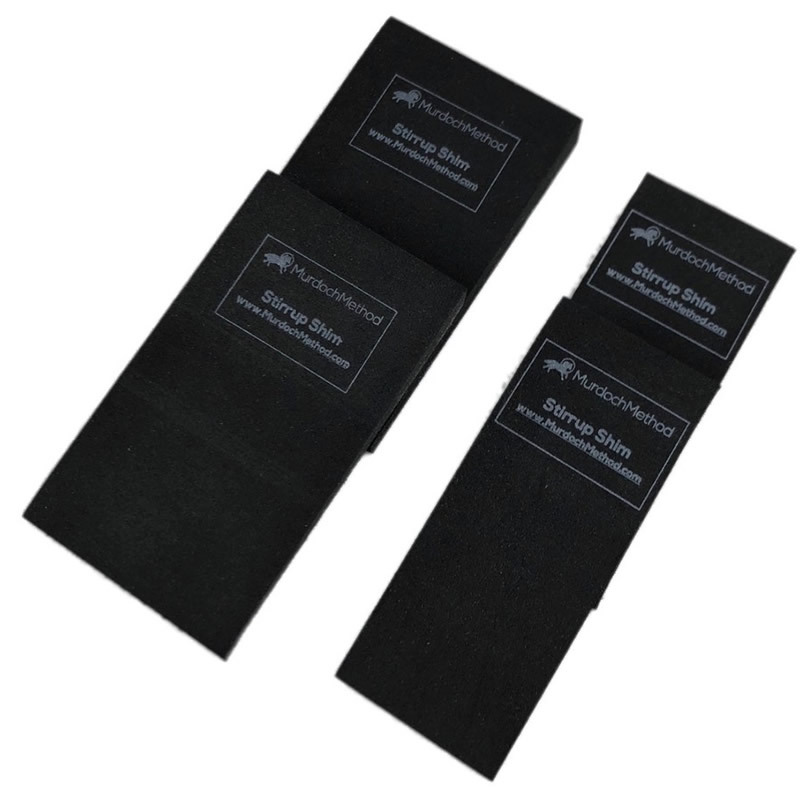 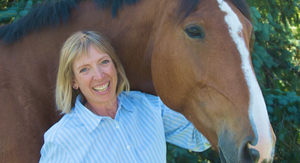 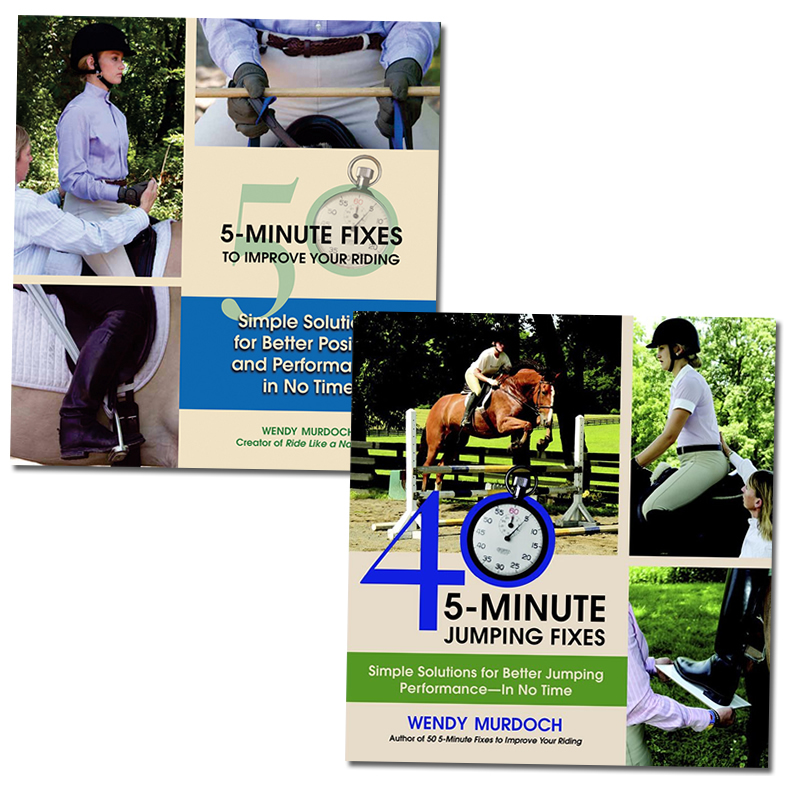 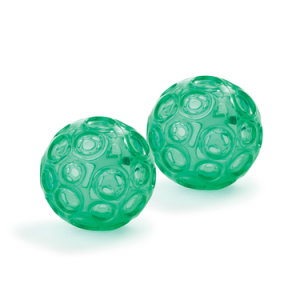 Stirrup Shims – I have found a wedge material that works great for stirrup shims. 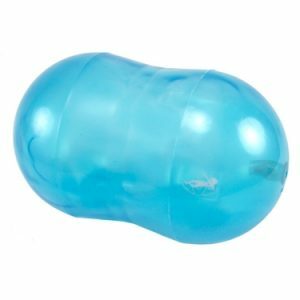 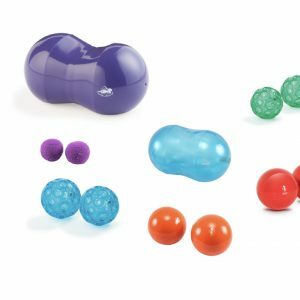 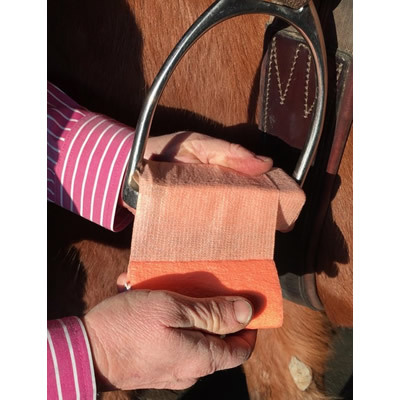 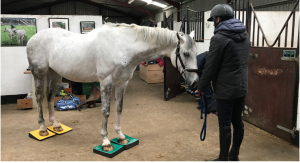 Simply place them on your stirrups and use vet wrap to keep them on. 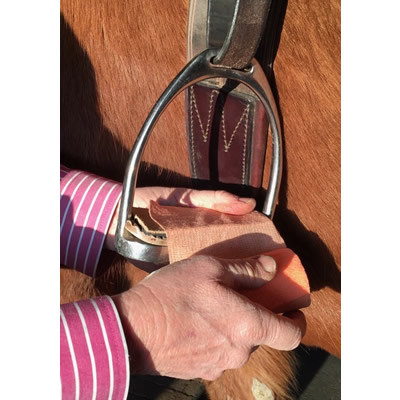 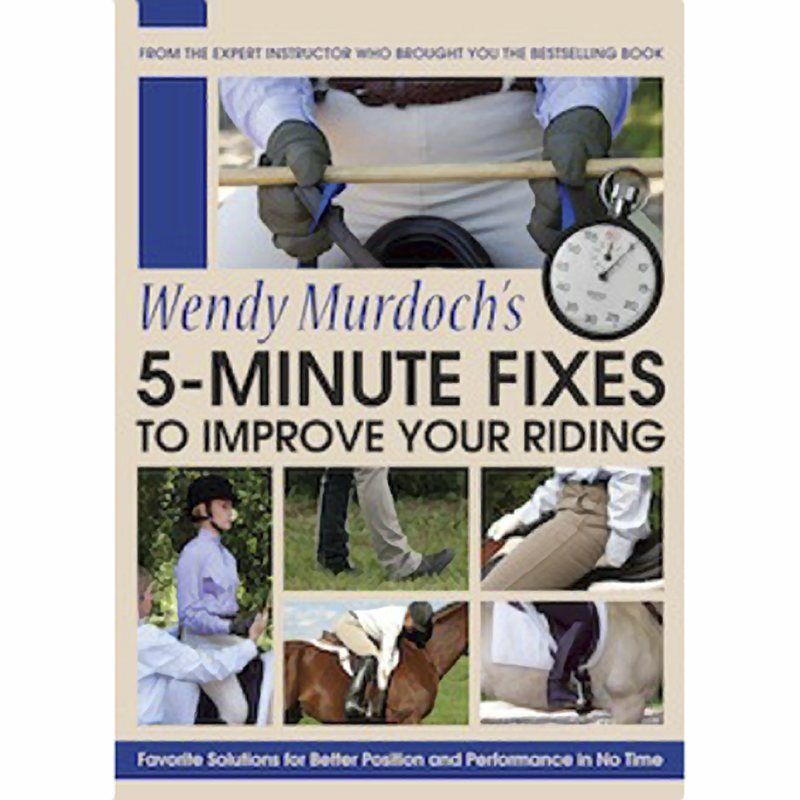 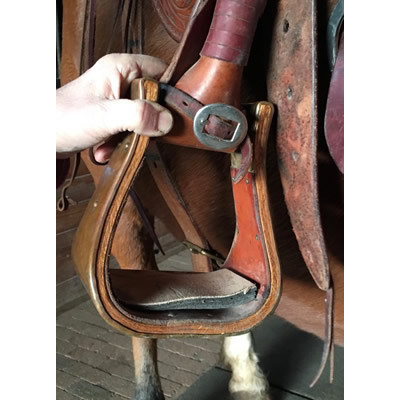 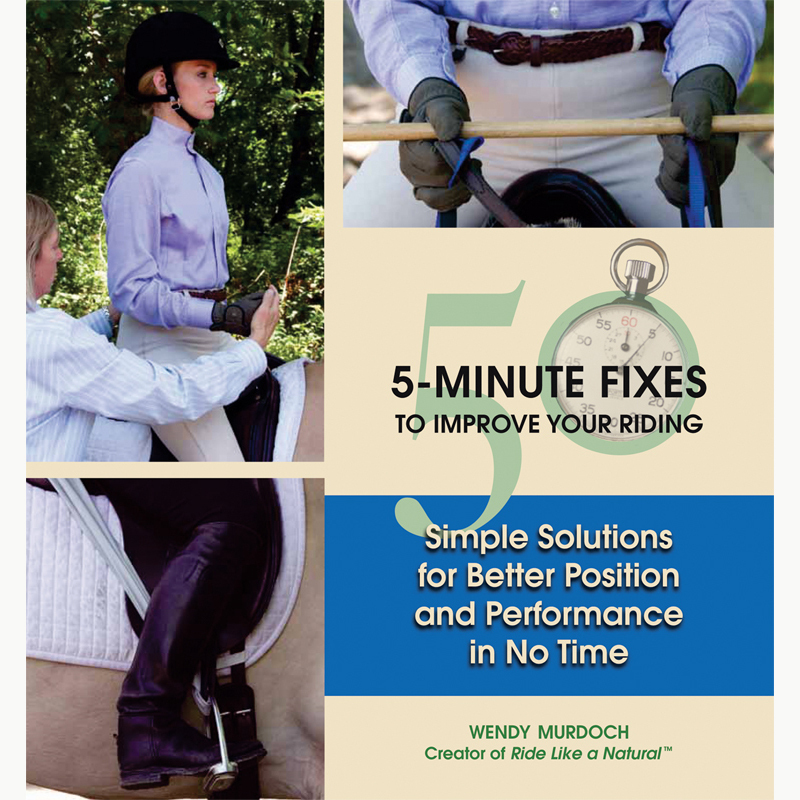 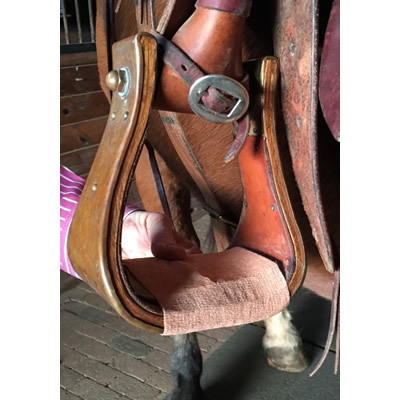 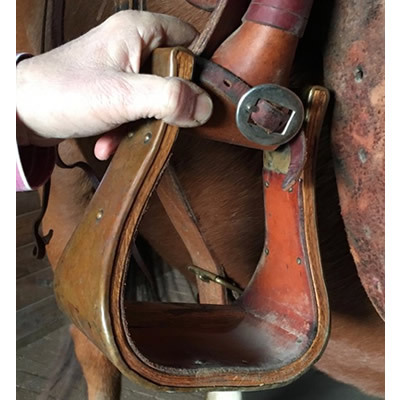 Almost all Western stirrups need shimming (see my article in the Effortless Rider Reader for more information. 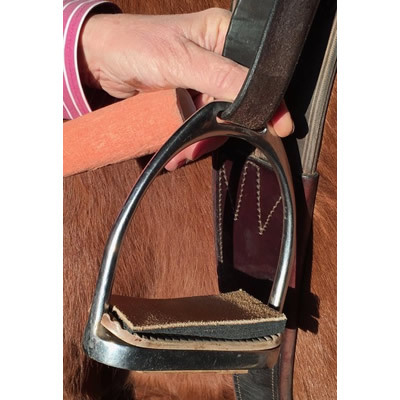 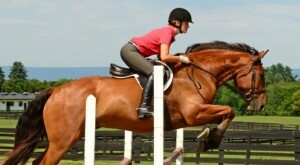 English stirrups need to be shimmed when the rider conformation requires it or when riding a round barreled horse in short stirrups. 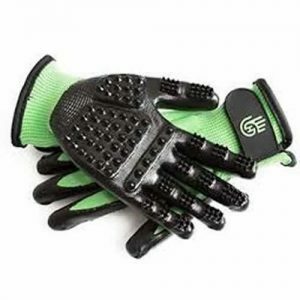 Leather topped, layered rubber material. 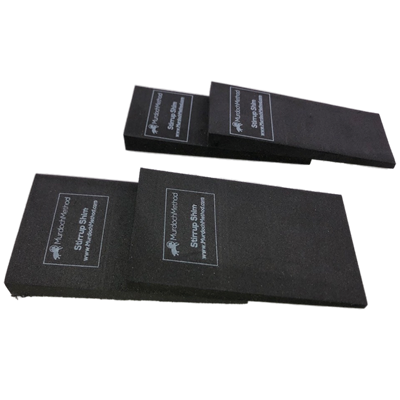 You can peal off one thickness from the underside (black side) if you need slightly less wedge. 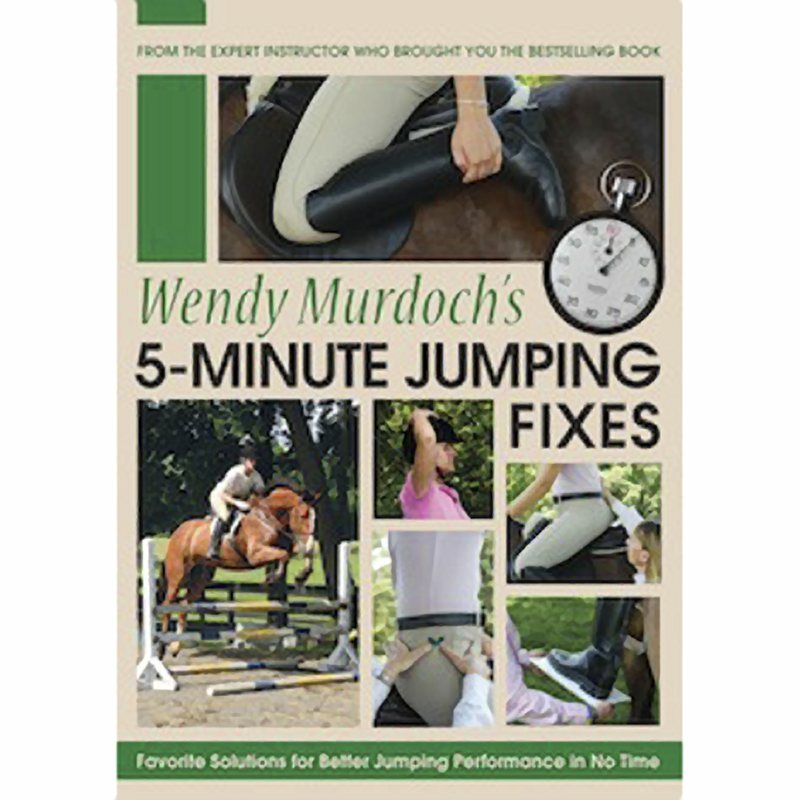 All trademarks, photographs, and text on this website are the property of The Murdoch Method, LLC.